The screencast held by Head of R&D Thomas Sulzbach on the NANOSENSORS PointProbe® Plus Silicon AFM probe series with a consistent tip shape leading to more reproducible results has just passed the 500 views mark. The screencast on the soft, drift-reduced NANOSENSORS uniqprobe cantilevers for biology and life science applications held by Dr. Laure Aeschimann has just passed the 500 views mark. NANOSENSORS is proudly sponsoring the Fourteenth International Workshop on Nanomechanical Sensors held at Kailua-Kona on the big island of Hawaii from 4-7 April 2017. 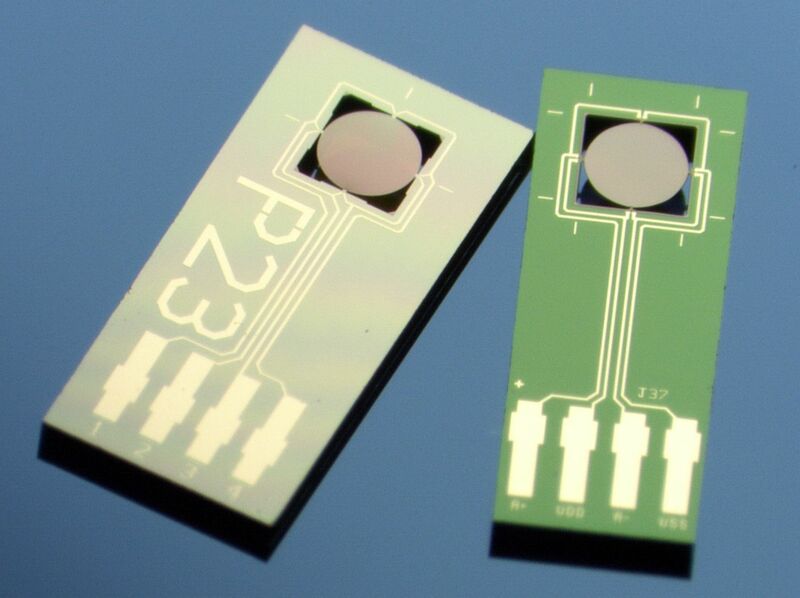 You will find more information on NANOSENSORS Membrane-type Surface Stress Sensors ( MSS) that can be used for nanomechanical sensing, electric nose, odor/flavor sensing, air quality monitoring, human breath analysis e.g.,for cancer research etc. in your conference bag or on the latest flyer on our website.